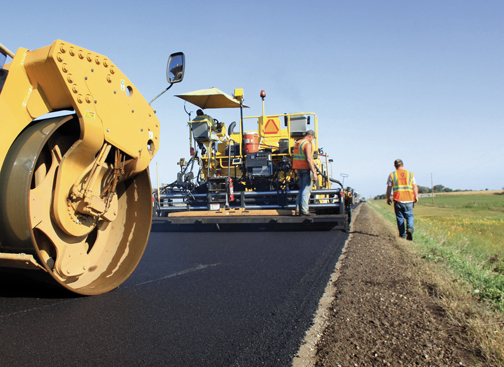 For asphalt contractors to be successful in today’s competitive paving market, paver and roller operators must acquire a deep knowledge of the equipment’s features and put this knowledge into practice at the jobsite. With long-time equipment operators retiring at a high rate, the next generation of operators must receive extensive in-depth training on the equipment in order to meet project specifications without costly rework, so companies can maximize equipment return on investment. 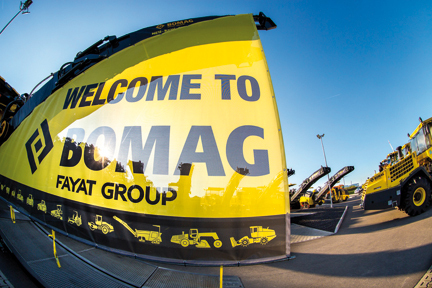 BOMAG understands the need for continual training on paving and compaction equipment and now offers 2 new courses that focus on equipment operator training at its South Carolina FAYAT Academy training center. These new BOMAG schools for paving and roller training provide attendees with first-hand knowledge on how to optimally operate, maintain and care for the machine. Each course is taught by BOMAG specialists, one of the road building industry’s most experienced team. The sessions are set up to address individual questions as well as theoretical and practical content. This intense, 2-day training session is designed specifically to help paver operators improve mat smoothness and quality. The course focuses on paver and screed set-up with hands-on paver and screed operation. Attendees will pave and be taught how to troubleshoot mat defects. In-class training also focuses on technical paver troubleshooting, daily maintenance, and automation control set-up and usage (TOPCON/MOBA systems). Class size is limited to foster in-depth technical learning. Four training sessions will be conducted in the 1st quarter of 2019. Training will take place in Ridgeway, South Carolina. Four 1-day training sessions will be conducted in Ridgeway, in the first quarter of 2019.